#Jabil has recently opened its second #production #site in #Zakarpattia region. With the new production facility opening, the production area will be #doubled and the number of #employees – currently 3,000 – will be increased to 5,000. On 15 March 2019, the US-based industrial giant Jabil, which is active in the field of industrial design, production, supplies and product management, officially opened its second plant in Ukraine. The new facility will enagage in assembling mobile phones, media players and computer equipment for export to the EU. The new production facility is located in Rozovka village near Uzhgorod, the capital of Zakarpattia region, next to the first company’s plant. The company started construction of the new production facilities with an area of 20,700 square meters in January 2018. The total production area including warehouses is 46.6 thousand square meters. The company opened its first plant in Ukraine in 2004. 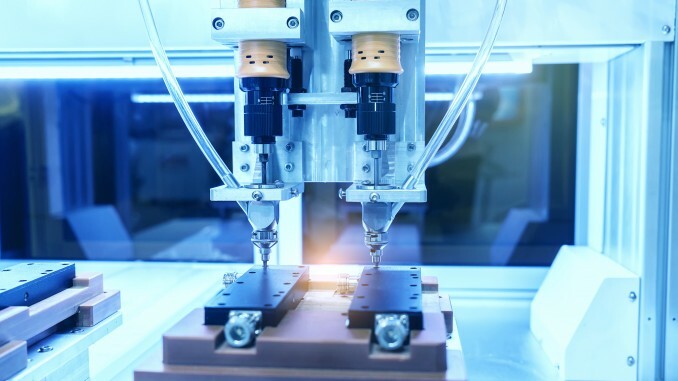 Since then, Jabil has manufactured more than 100 million devices for customers in the automotive industry, intelligent engineering, home appliances and telecommunications. With the opening of the new plant in Ukraine, the total area of Jabil’s production facilities in the EMEA region (Europe, Middle East and Africa) increased to approximately 371,000 square meters in 22 plants in 14 countries. Currently, the company has about 3,000 employees in Ukraine. Due to the opening of the new plant, the number of employees will over time be increased to 5,000. During the entire period of its presence in the country, the company invested USD 75 million in the productions facilities in Ukraine, including USD 16 million in the new production site. The United States-based Jabil Circuit is a global manufacturing services company that is involved in design engineering services. The plant near Uzhgorod manufactures electronics for such brands as Nespresso, Ceragon, Sagemcom, SIAE Microelettronica, Ducati Energia, SIT and TeleTec.